This amazing artifact came from the Soviet pavilion at Expo 67. 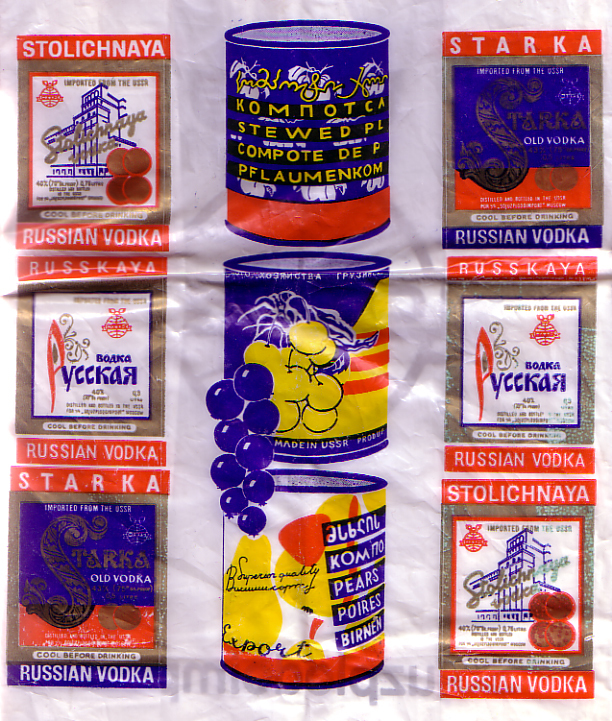 Comrades, drink Stolichnaya vodka and do not forget about fruit compote! Previously at metkere.com: Soviet Brochure from Expo 58.